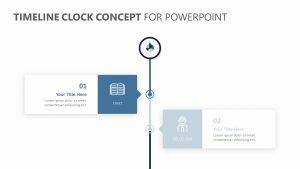 Ultra modern, minimalistic and simple to read and navigate, this Business Balance PowerPoint Template affords you a sleek, beautiful way to organize your thoughts on certain business matters. 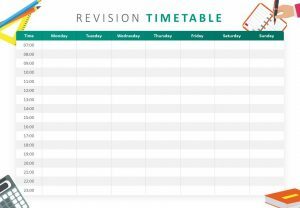 Teardrop shaped, these offset and colourful bubbles allow you to insert a few sentences of text into each circle. 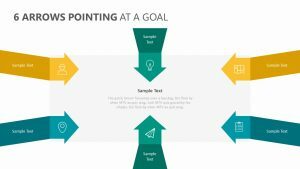 From there, a line connects these ideas to a new paragraph in which you can expand upon your unique talking points. 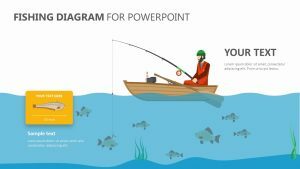 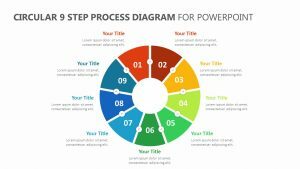 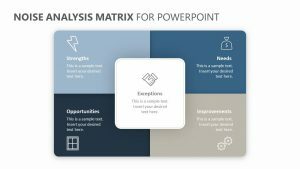 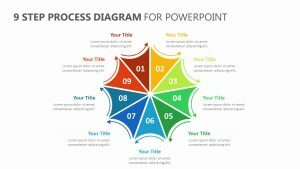 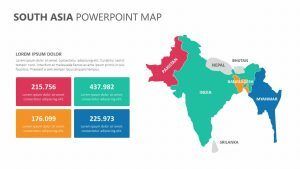 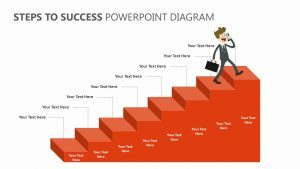 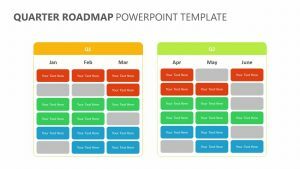 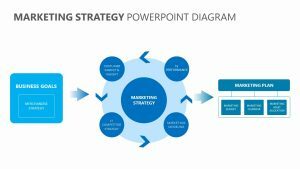 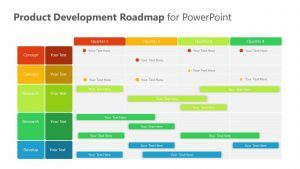 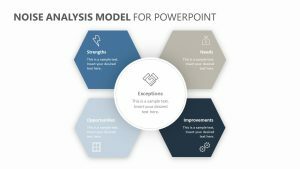 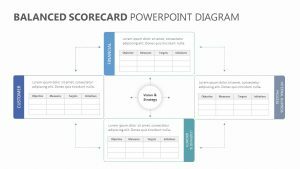 With the Business Balance PowerPoint Template, you can enjoy a clean, organized way to give your presentation that won’t leave you stumbling all over your words.